The conversation was further amplified after derogatory statements surfaced from the USA about the “cardboard” homes built in the Caribbean. Dias’ commentary, the “cardboard” comments and feedback from readers resulted in a LoopTT story which has since gone viral. Irma is an anomaly of a superstorm that hit the islands at 185 mph,â€Â she said. â€œHurricane Irma was a fluke of nature,â€ Dias said. 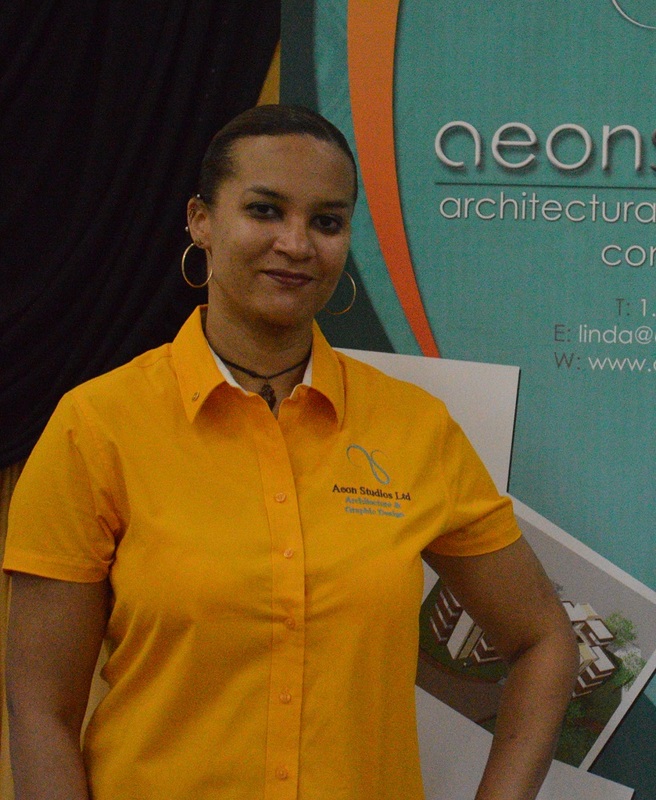 Mark Hennecart, Director at Interisland Architects and Planners Ltd contacted Dias via social media and said:Â “…on behalf of architects all over the Caribbean region and the OECS in particular, I extend my sincere thanks. “As a member of the 3-man team of consultants who were commissioner to revise the OECS Building Code in 2015, I can attest to the posture you adopt with respect to the quality and hazard resilience of building construction in the Eastern Caribbean, generally. Dias said since the article she has been inundated with “interesting and valid questions from residents throughout the region, on what exactly makes a building capable of resisting the impact of Category 5 Hurricanes.” She will be responding to the queries in an attempt to extend the conversation and hopefully improve the adherence to best building code practices. Mr. Mark Hennecart endorsed it!